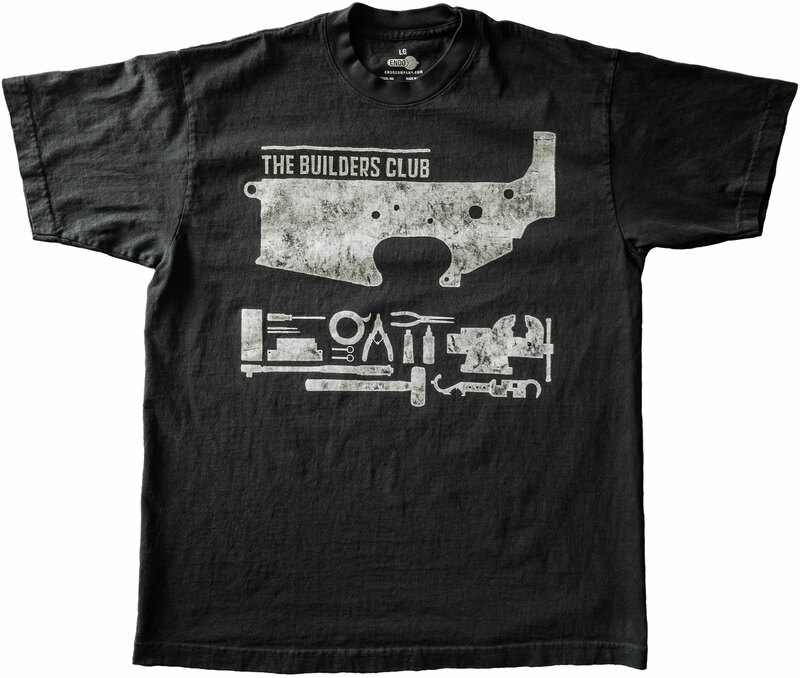 The AR-15 Builders Club. Admission? Build your own complete AR-15 rifle from parts. 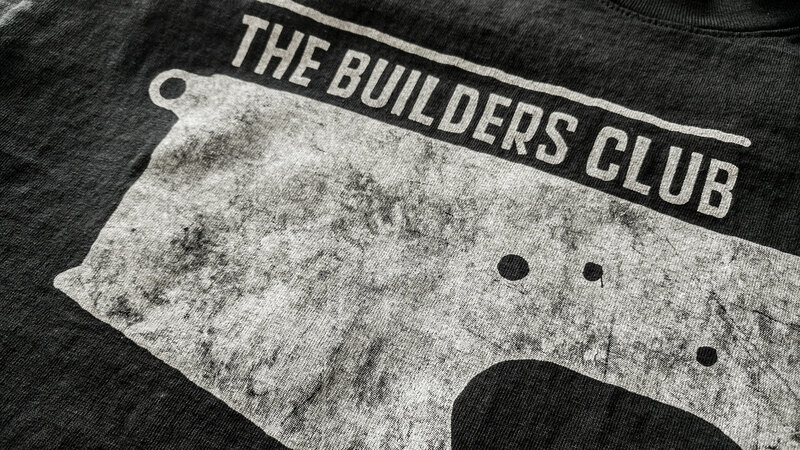 Since 1963 when the Colt first made the AR-15 available to the American public, people have been building their way to happiness. 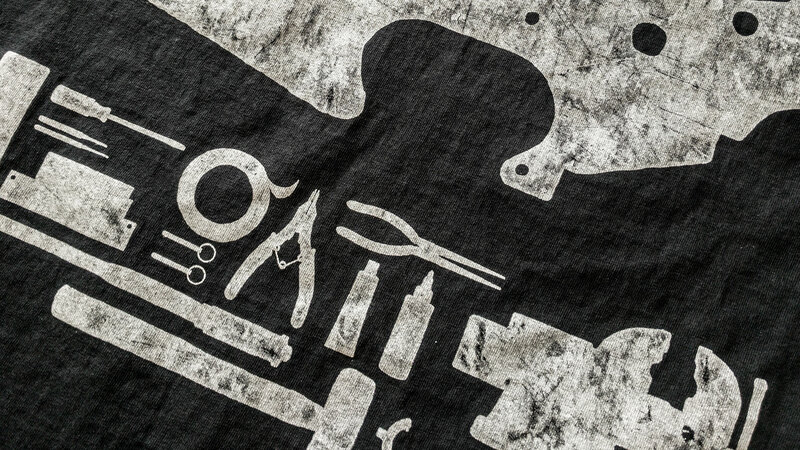 Pictured are the popular tools and aids used to build a complete AR-15 rifle. Upper and Lower receiver blocks, a vise, needle nose pliers, snap ring pliers, tape, a couple of drift punches, torque wrench, screw driver, mallet, lubricant, grease, AR-15 combo wrench, and tape so you don't mar the finish. Those that choose to embark on the building process can definitely get away with less than what's pictured, or even use a variation of different tools.